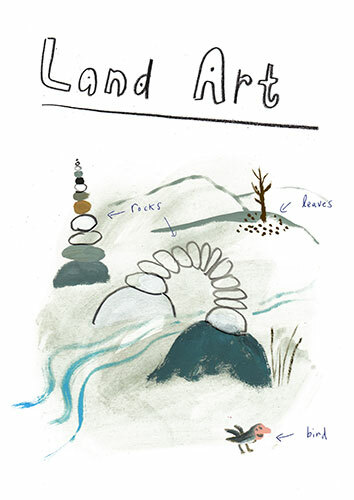 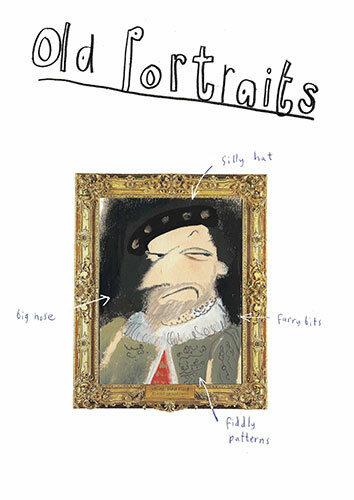 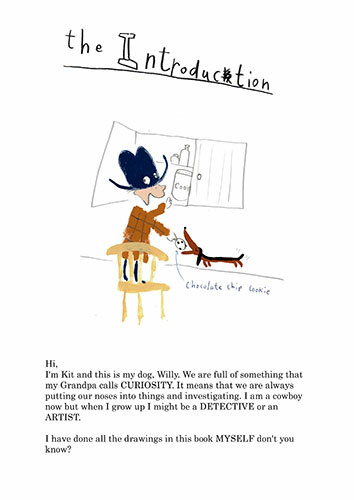 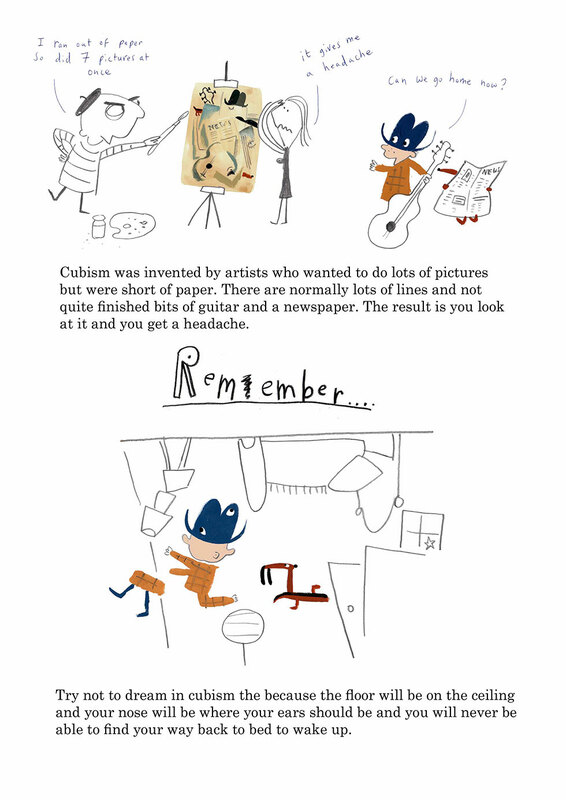 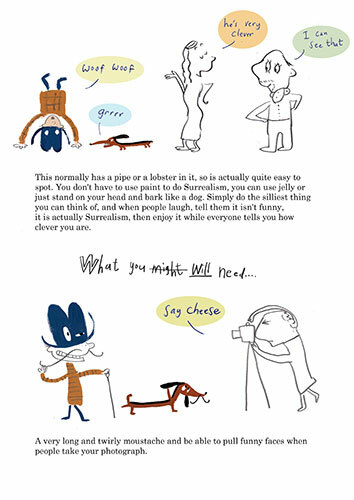 Author and Illustrator Zebedee Helm takes more than a dozen of the world’s major art movements and casts his delightful take on each through the wit of his brilliant characters Kit, the Montana cowboy and his sausage dog, Willy. 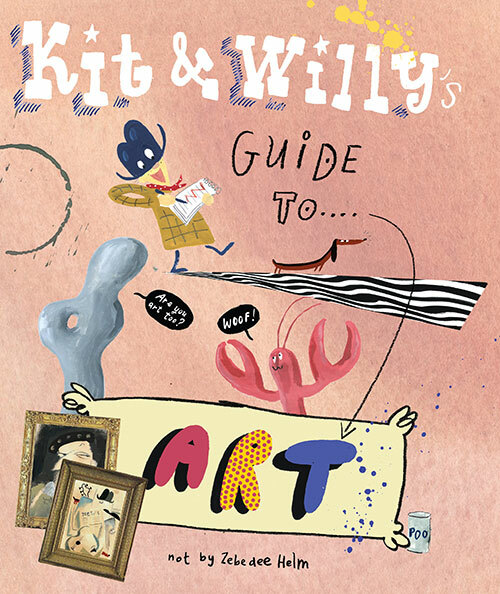 Our intrepid heroes guide children through the maze of these art movements, each prompting a pithy summary and some ‘important advice.’ You’ll find out for instance that “Cubism was invented by artists who wanted to do lots of pictures but were short of paper. 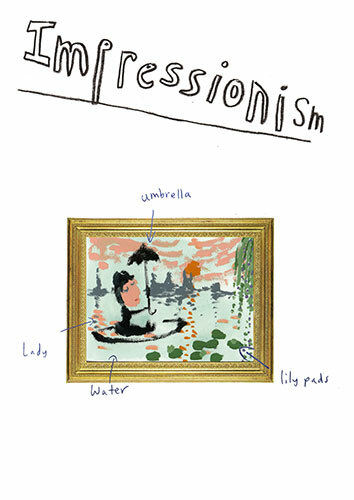 “ Parents will laugh and children will learn as they take a virtual tour together through rooms in a museum representing Impressionism, Futurism, Abstract Art, Pop and Performance art and nine other riotous movements.